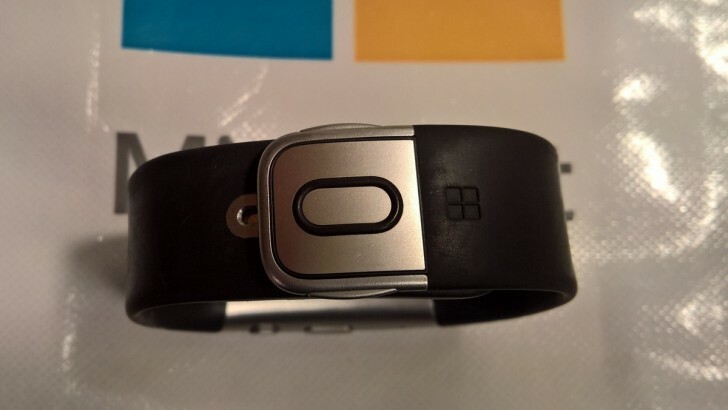 The Band 2 from 2015 will be Microsoft's last wearable, as the company has recently acknowledged that it won't launch a successor for it this year. That, however, doesn't mean that a Band 3 wasn't in development at some point - before it was canceled this was a real product, undergoing testing and whatnot. 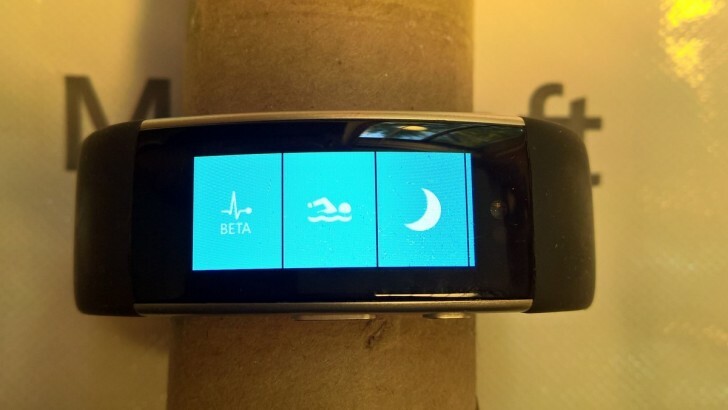 And today a couple of leaked images have surfaced purportedly portraying the never to be seen Microsoft Band 3. The wearable was reportedly getting a swim tile for tracking swimming sessions like other activities such as walking or cycling. This would have been possible because the Band 3 was waterproof, so taking it with you while swimming wouldn't have been an issue. Furthermore, the Band 3 is said to have had support for EKG (electrocardiogram) with blood pressure tracking, as well as RFID (radio frequency identification). So if this was ever to become official it would have added sensors compared to the Band 2. In the looks department however it wouldn't have been a big departure from its predecessor, featuring a very similar design. Thats one ugly thick band..
Why did they not release this... the last band was actually good..